Turning your ideas into a Dream Home. Whether you're considering building a brand new custom home or adding square footage to an existing one, every project begins with an idea. ...from thoughtful design through to custom-crafted completion, handling every detail in between. Contact us to start your residential building project. 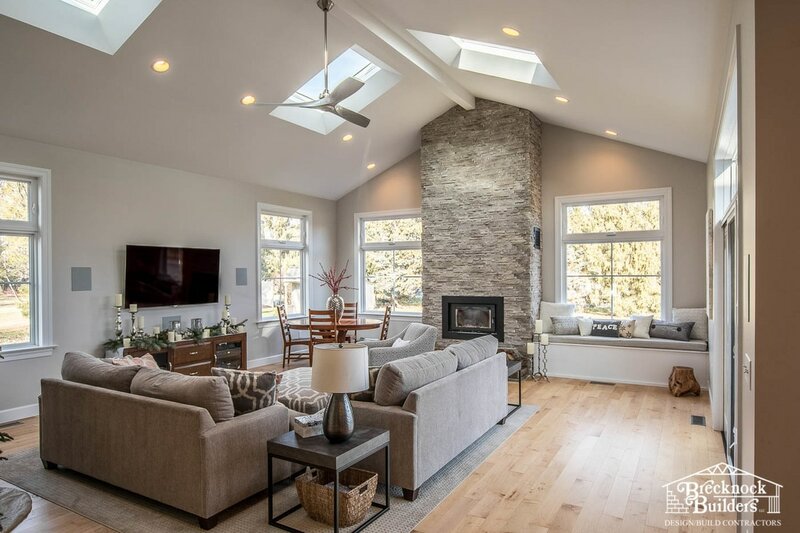 Brecknock Builders specializes in truly custom homes. You won't find cookie-cutter designs or one-size-fits-all plans here. Our design staff is dedicated to helping you build your dream home, even if you're not clear on what that looks like just yet. Often, rather than building a new house or moving, it makes sense to add on to the house you already own. Whether that's adding a sunroom, master bedroom, or garage, our design/build team can make it just the way you want it. "We love our house. It just needs some work." If that's you, then we can help. Remodeling can be stressful, but we are committed to making it as rewarding as possible. Best of all, we are masters of custom craftsmanship. That means we will work with you to make your dream house a reality. Maybe you’re tired of frosted windshields. Maybe you want to protect your classic car, expensive boat, or other investments. Or maybe you simply need the extra storage. But there's not a one-size-fits-all solution. Sounds like you need a custom garage from Brecknock Builders. Want it rustic? No problem. Heated floors? Sure. Carriage style garage doors? You got it. 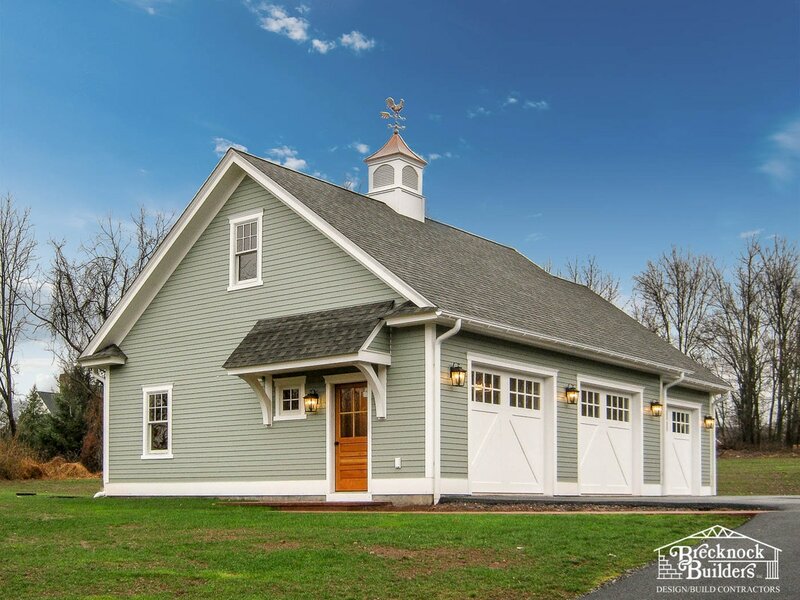 ​Have fun picking out your pole barn garage colors with the pole barn color visualizer.